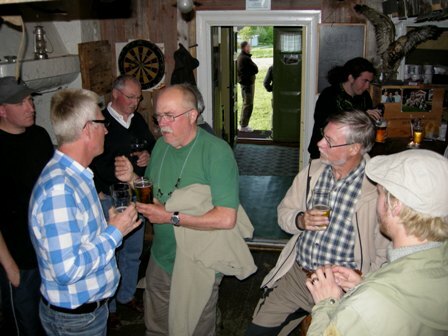 Fly Fishers gathered at the Gimdalen pub last evening to share fishing stories and tell lies. 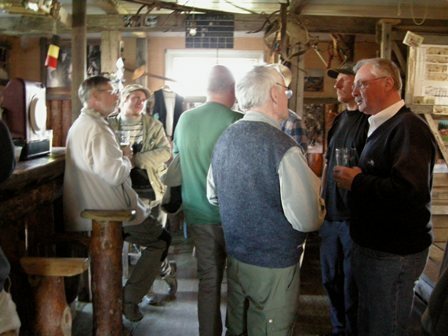 The weather has been a challenge the last few days, but between gusts of wind…several good sized fish have been caught. Cool temperatures remain steady as well as the water level.